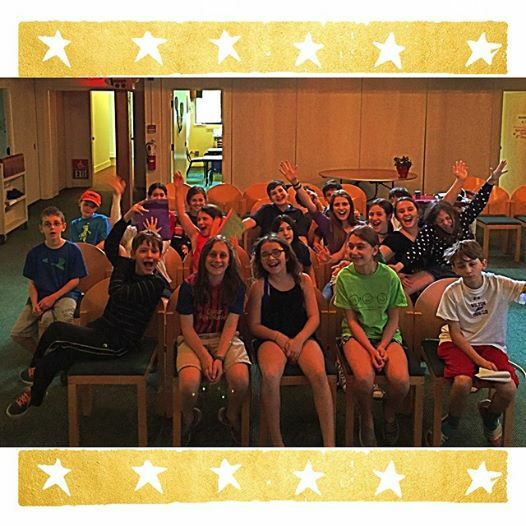 Temple B’nai Chaim’s Religious School is one of the premier Reform Jewish religious schools in Fairfield County, serving families in Wilton, Weston, Redding, Ridgefield, Danbury, Westport, Newtown, Norwalk and beyond. The school’s mission is to support our synagogue in its role as Beit Tefillah, Beit Midrash, and Beit Knesset — a house of prayer, education, and community. We provide an encouraging educational environment and a comprehensive spiritual, cultural, ethical and historical educational curriculum in order to strengthen our children’s faith in God, love of Torah and identification with the Jewish people. Our wonderful teachers, staff and clergy are enthusiastic about Jewish learning and are dedicated to both educating and stimulating children’s engagement with Torah, Israel and Tikkun Olam. TBC’s religious school, extending from Kindergarten to 10th grade, makes a special effort to accommodate children with different learning styles and diverse family and cultural backgrounds. An engaged TBC Board of Directors, an Education Committee and a Parent / Teacher organization help guide the school’s curriculum and activities and ensure its success. Our rabbi, Rachel Bearman, has a decade of experience as a religious school teacher and has created engaging and dynamic worship experiences for both our Sunday and Hebrew School. Our Director of Lifelong Learning, Karin Beitel, is committed to fostering a collaborative, environment for our teachers and a rewarding and educational experience for our children. Religious School curriculum. Our Culture Curriculum is a multifaceted program for grades 2-7 that teaches core Jewish values and understandings as the focus of the lessons. The curriculum focuses on concept learning rather than on activity learning, a deep learning and understanding, rather than the broad exposure. Also within each lesson, there is an Enduring Understanding. These are the big ideas that have lasting value beyond the classroom. They are the core Jewish values that are embedded in the facts, skills, and activities. Our Hebrew studies for grades 4-7 reflect our current prayer goals. This curriculum focuses on the prayers that students will need to know for their B’nai Mitzvah service. This curriculum also has an online component, which is an enriching resource for students. Our Early Education Program Kindergarten/First offers a fun and engaging start for young children. It focuses on building a strong foundation in biblical stories, Jewish celebrations and what it means to be part of the Jewish people. 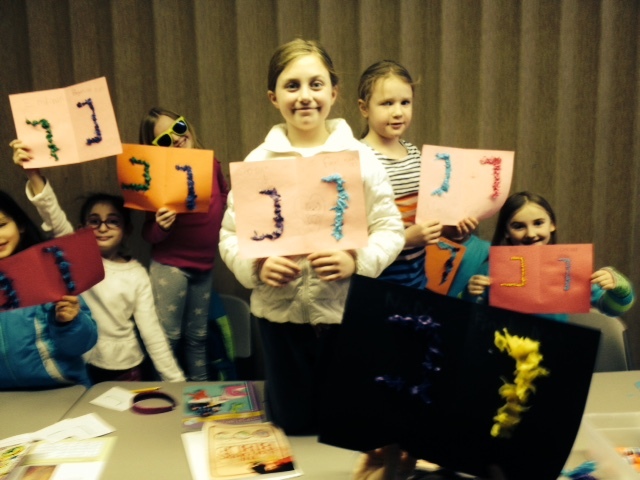 Hebrew language education begins in 2nd grade where children start learning the Hebrew alphabet. Their understanding of vocabulary, blessings and prayers grows each year. We strive to ensure that the Bar/Bat Mitzvah is understood to be a milestone, not the end point, on the path of a child’s Jewish education. 10th Grade confirmation class experiences that include intensive Social Action activities, such as our “Midnight Run” to bring food and clothing to homeless shelters in New York City and an annual trip to lobby at the US Capitol to work for progressive social and economic reforms. 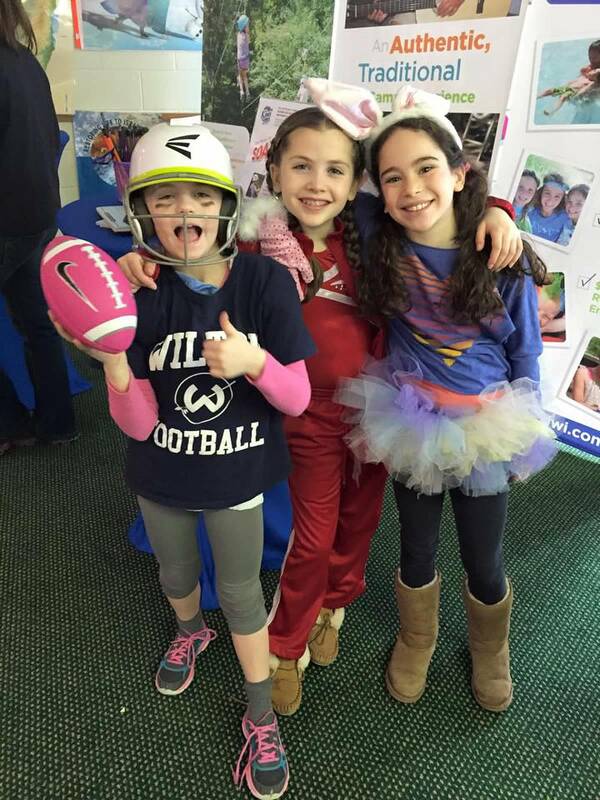 We are especially proud of our strong Madrichim program, which offers an opportunity for teens to meaningfully participate as volunteers, assisting teachers in the classroom and serving as role models and leaders for younger students.